Incorporating information from diverse populations into reference genomic databases is key to our mission at WuXi NextCODE. 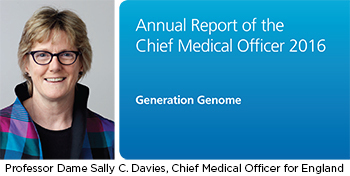 Diversity is undeniably essential to genomics. 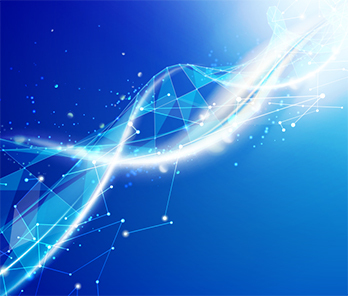 To maximize the power of our field to revolutionize healthcare and improve patient outcomes, we must continually expand our understanding of the genetic factors that influence disease. Importantly, we must recognize that those factors are not uniform across all populations. 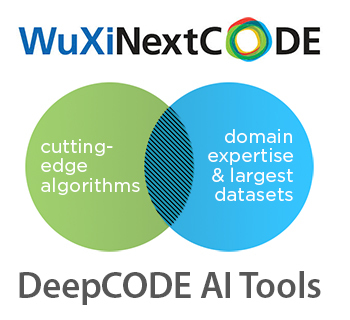 At WuXi NextCODE, we believe that incorporating information from diverse populations into reference genomic databases is key to our mission. As a recent article in Nature clearly describes, we have made great strides in expanding the diversity of genome-wide association studies (GWAS). Between 2009 and 2016, we have seen tremendous growth both in the number of studies (from 373 to 2,511) and in the number of individual samples (from approximately 1.7 million to almost 35 million). During that same period, however, the percentage of non-European samples included in GWAS grew from just 4% to roughly 20%. 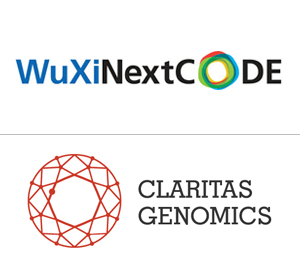 The progress that has been made in the diversity of genomic data is mostly derived from the inclusion of studies that focus on Asian populations, such as the initiatives WuXi NextCODE has launched in China. 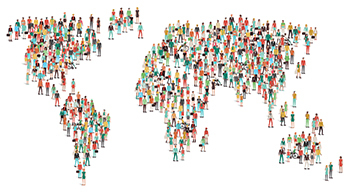 Expanded diversity in GWAS will continue as more and more population-wide studies gain traction in non-European countries. Announced studies that will contribute to diversity in genomics include H3Africa (Human Heredity & Health in Africa), the Egyptian Human Genome Sequencing Project, and the Saudi Human Genome Program. And WuXi NextCODE is proud to have partnered with Sidra Medical and Research Center to develop the Qatar Genome Programme. In addition to these global initiatives, we will gain a better understanding of genetic diversity through targeted studies in Europe and the United States. Specifically, we will benefit from research that focuses on underrepresented populations, such as the Hispanic Community Health Study/Study of Latinos and the Strong Heart Study of American Indians. Further, we will benefit as well from continuing investigation of diversity within European populations, including the work of WuXi NextCODE allies Genomics England and Genomics Medicine Ireland. 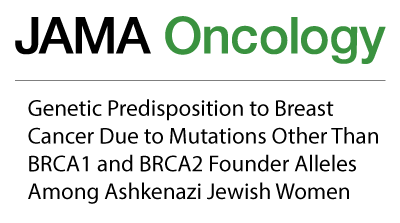 In all of these efforts, we seek to identify actionable associations not only between genetic variants and diseases, but also between genetic variations and drug responses. 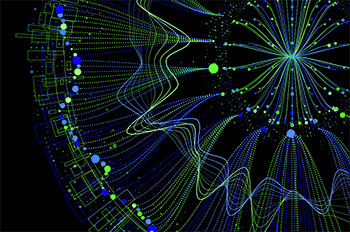 Thus, as diversity expands, so will important information about disease biology. Key questions will be answered: Which associations uncovered in studies built on GWAS for European populations will be replicated, and what new associations will be discovered? At WuXi NextCODE, we appreciate the importance of gathering and analyzing data from diverse populations. We supply research and analytical tools to ensure that the benefits of research extend to diverse populations. Above all, we are committed to pursuing research and discovery goals around the world, leveraging our global footprint and global vision to maximize opportunities to discover meaningful associations that lead to improved treatment and better patient outcomes.